Subway is offering a FREE 6″ Sub with 30oz Drink Purchase when you sign up for Subway text offers! 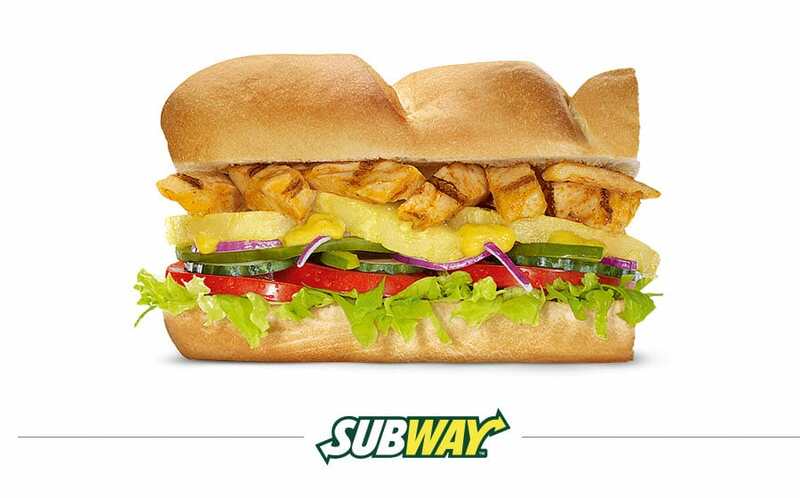 Just go here and enter your mobile number and zip code to sign up for Subway’s text offers. You will receive a text from Subway asking you to reply back with “Y” to confirm that you do indeed want to receive text offers. It may take a few hours to receive your coupon once you accept the text offers. Only press redeem on your phone when you are getting ready to pay and are in the presence of a cashier! If you’ve signed up before, you are not eligible for this offer.